I thought Martin Luther King fixed this already. Seattle is crazy for the Seahawks. I’m crazy for the Super Bowl commercials. This year’s most popular commercials share the themes of love and puppies: Cheerios and Budweiser. 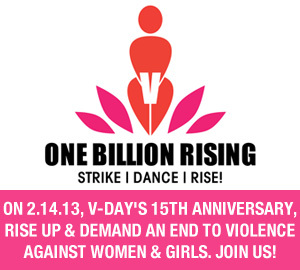 Super Bowl Sunday is historically a bad day for domestic violence. Football is a violent sport. 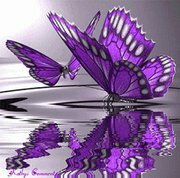 So, I am ecstatic to see the enthusiasm for the message that love always wins. I didn’t think racism would still be here [in the US]. 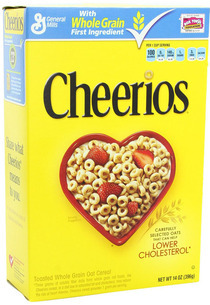 General Mills promotes Cheerios as being heart healthy. 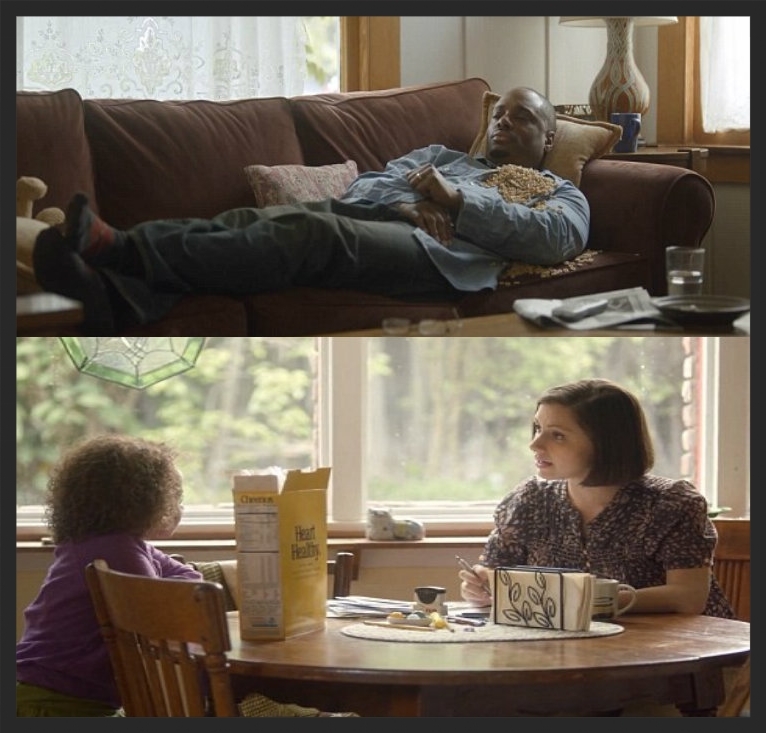 In the “Just Checking” commercial, Gracie wakes her dad up from his nap when she pours Cheerios over his heart. The commercial sparked a backlash of racial hatred and bigotry because Gracie’s family is biracial. 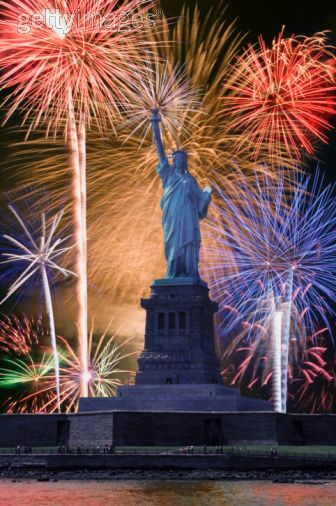 Fortunately, it also inspired a groundswell of calls for love, compassion, and equality. Mary Robbins, who runs Rapport Advertising and Marketing in New Zealand, shared a YouTube link of children discussing the “Just Checking” commercial. I recommend it highly. 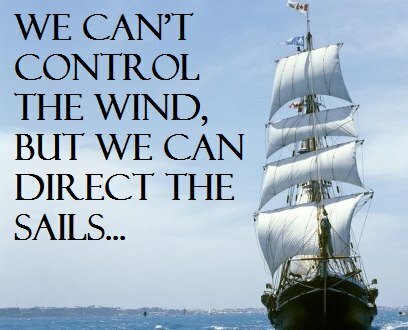 I have shared my favorites of the kids’ quotes in this post. These precious kids give me hope for our future. 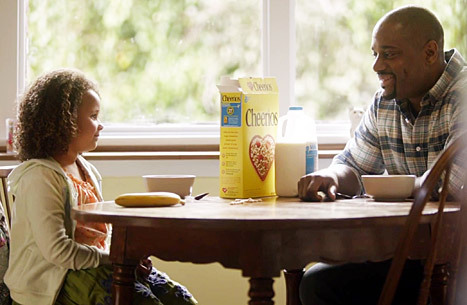 Gracie and her family are back for Cheerios’ Super Bowl commercial. Gracie’s dad explains that she will soon have a baby brother. 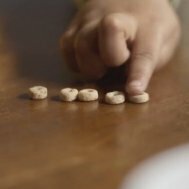 He uses Cheerios to convey that their family will have a mommy, daddy, Gracie, and a new brother. With a great deal of charm, Gracie successfully seizes the opportunity to negotiate for another addition to the family: a puppy. Too cute and clever for words. Just think of your heart. They could be really good people for all you know. The Super Bowl fuels an exaggerated sense of competitiveness. Fans pick the team they want to win. The thrill of victory means the agony of defeat for the other team. This is very much akin to our “justice” system. Litigants and their attorneys get caught up in the desire to crush an opponent. We forget that nobody truly wins a win-lose game. Revenge may be sweet, but it also digs two graves. So, tomorrow as we all gorge on the Super Bowl, I hope you will remember Gracie’s message that love always wins. The only way to achieve true justice is via God’s most powerful command: love one another.